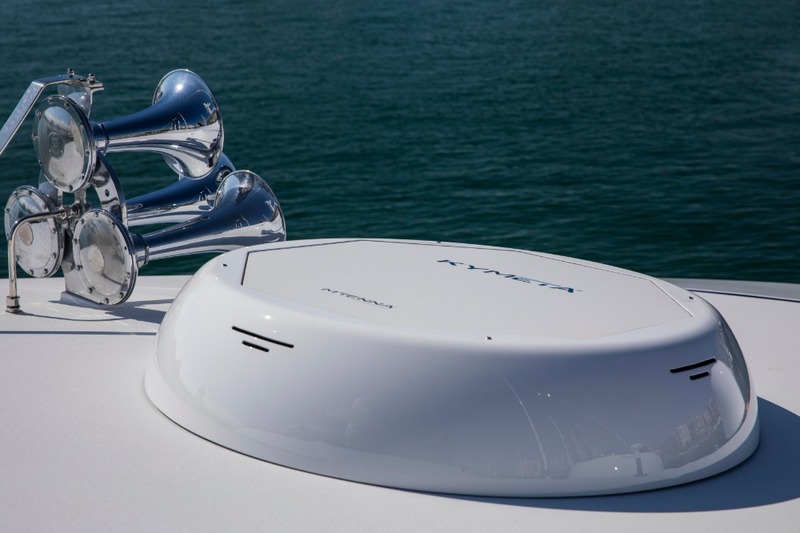 A year after showing its metamaterials flat panel antenna solution in operation on board the superyachts Maltese Falcon and White Rose of Drachs, Kymeta is launching the next phase in its product line-up at the 2018 Monaco Yacht Show. Two new modules – mTenna PLUS and mTenna SELECT – are now available, and this paired system brings multi-panel technology to the market for the first time. The two new products have been talked about for a while, and indeed Kymeta showed a prototype of the new PLUS and SELECT modules at the Satellite 2018 show in March. 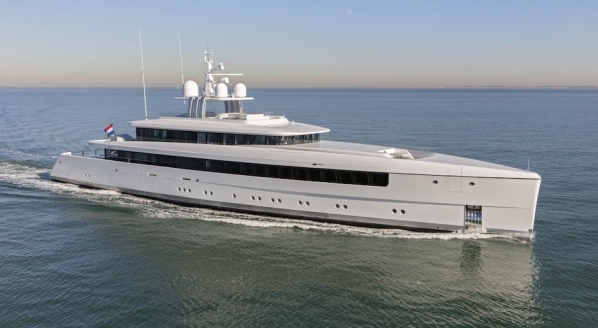 This autumn’s Monaco Yacht Show, however, provides the platform for the official launch-to-market, with the new modules being available to customers from 1 October. 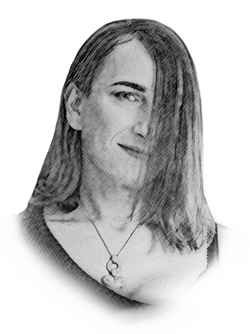 "We can do something really interesting – we can digitally combine the signals from multiple panels and thereby build a synthetic distributed array." 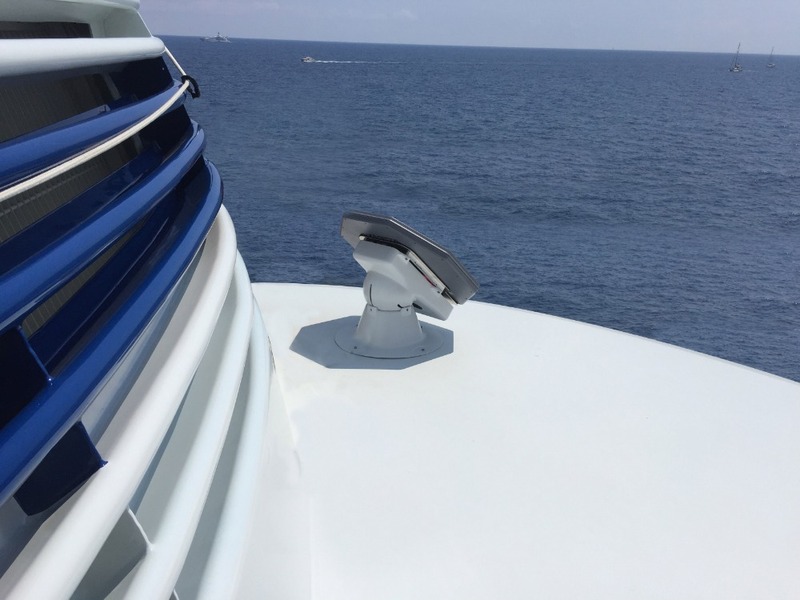 For the majority of yachts operating in low latitudes either side of the equator – the typical cruising profile of most owners – a four-panel combined aperture would become standard. However, for vessels sailing to higher latitudes and using the current geostationary satellites, it is likely that not all panels will be coplanar and therefore two panels may combine to form the aperture instead of four, although this still represents a 2.7dB gain over a single panel solution. 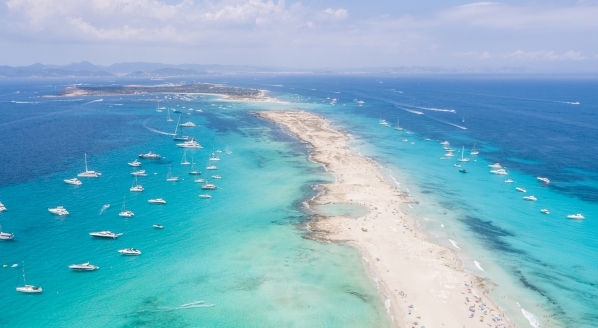 "The mTenna PLUS ... is necessary in order for us to serve [the superyacht market] correctly, and we expect a significant uptake in superyacht adoption now that we have a more complete, multi-panel product offering." It has been designed to work with iDirect’s Evolution platform, and furthermore Kymeta has been working with satellite service operators (SSO) and satellite service providers (SSP) such as Speedcast to provide services that are more akin to what a multi-panel system would want. 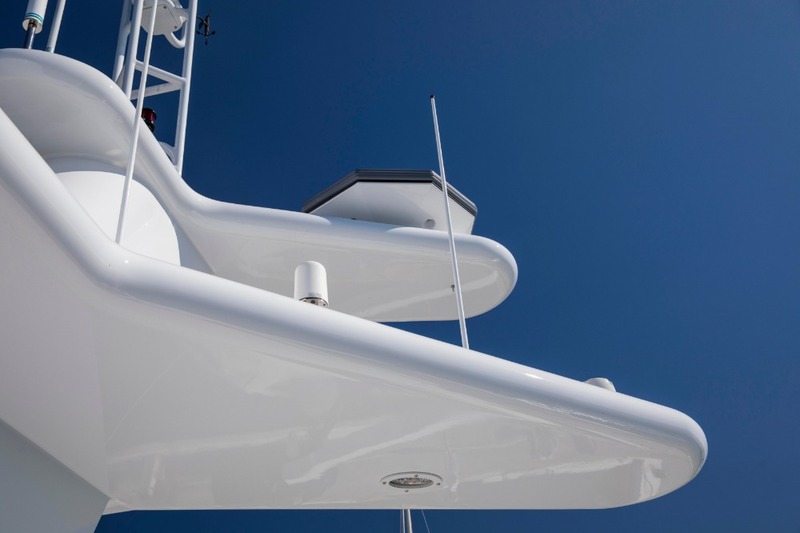 As well as the current trial yachts, e3 says it has installed Kymeta panels on eight yachts in Europe and the US, with a number of installations on new vessels currently in progress. Furthermore, at the Monaco Yacht Show e3 will be launching a complimentary TV solution that will be bundled with the airtime. For more information, to meet the Kymeta team and to see the panels and the new mTenna PLUS and mTenna SELECT modules up close, head to e3’s stand QS94 in the Darse Sud tent. 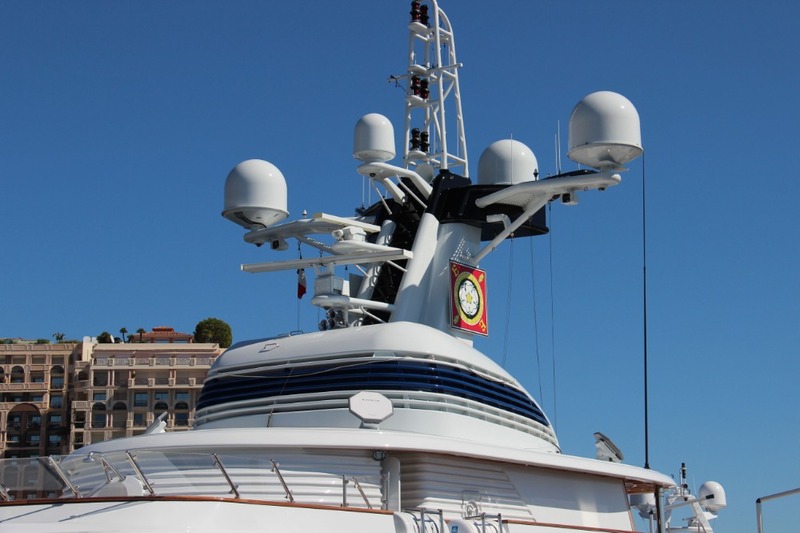 Satcomms form a vital part of the client experience on board, as well as becoming more and more an essential part of operational management. 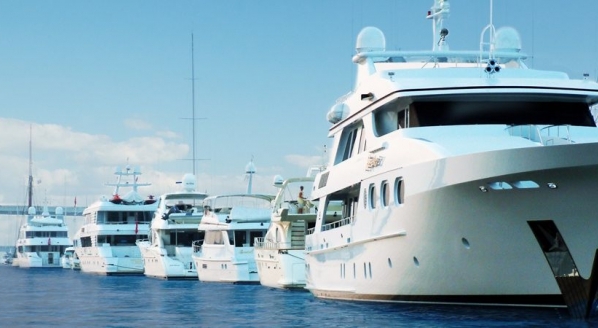 The idea of creating 'The Perfect Customer Journey' is something The Superyacht Group will be exploring in great detail at this year's Superyacht Forum event, taking place from 12 to 14 November alongside and in association with METSTRADE at Amsterdam RAI. 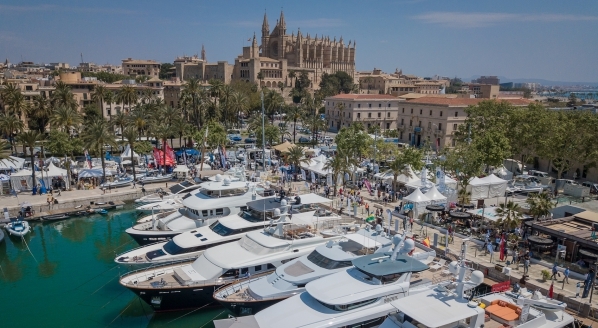 With pertinent forums and workshops, keynotes from high-profile speakers both within and from outside the superyacht market, and with unrivalled networking opportunities with more than 800 VIPs, industry stakeholders and key decision-makers, it is an event not to be missed. For more information and to register your place, click here.